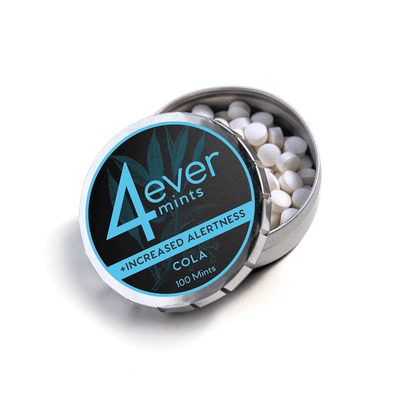 4everMints Dry Mouth is a Orange Cream flavored, long-lasting, slow-dissolve time-release breath mint that is fortified with the supplement Spilanthes Ahmella to enhance salivation. Each tablet of 4everMints Dry Mouth contains 20 mg of Spilanthes Achmella. 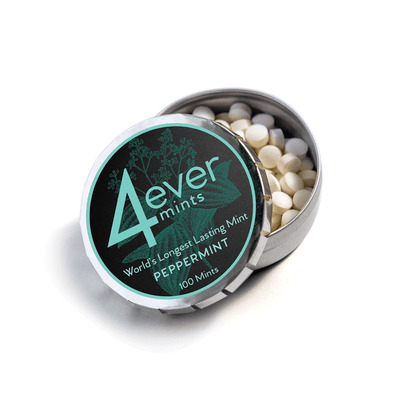 4everMints For Dry Mouth Orange Cream 50 ct has been added successfully to your wishlist.